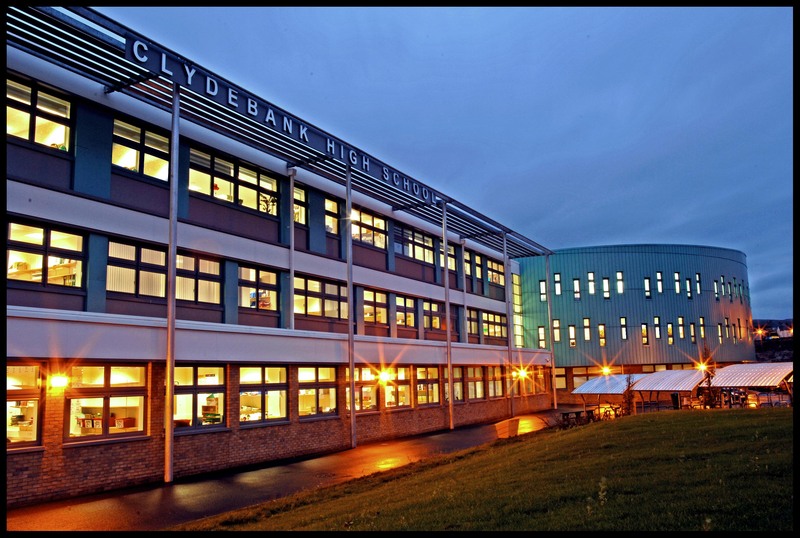 Our appointment as Transaction Financial Advisers by Aberdeenshire Council on the procurement of a replacement for Inverurie Academy and Community Campus came to a successful conclusion when financial close was achieved on 19 April 2018. 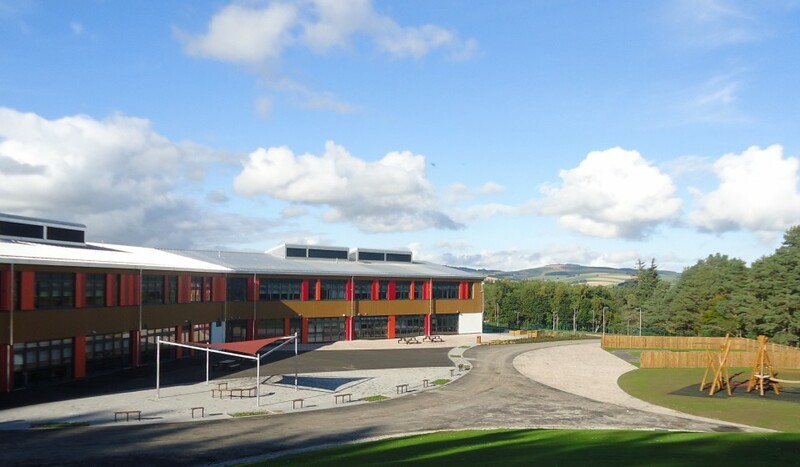 This is our second such appointment by the Council, having previously supported the procurement of Alford Community Campus which opened its doors to pupils for the first time in October 2015. 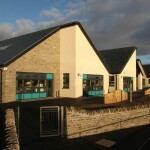 Both new schools were procured with our support from hub North Scotland under the hub/DBFM/PPP structure. 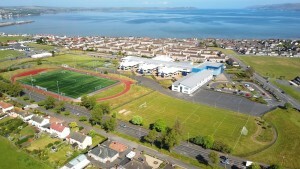 They will variously serve pupils in early years (#kindergarten), primary and secondary education and include a range of community facilities such as theatre, sports hall, swimming pool, community library and dance studio, with all-weather and grass playing fields. 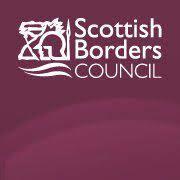 We are very pleased to have supported Angus Council on the procurement of replacements for Muirfield and Ladyloan Primary Schools in the coastal town of Arbroath, which reached financial close on 24 November 2017. 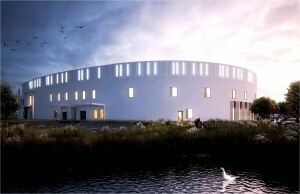 The new schools are being developed under a single Design-Build-Finance-Maintain contract with hub East Central. Each school will have a capacity of approximately 335 primary pupils and 72 pre-school pupils. We supported the Council’s in-house team in confirming that financial submissions from the private sector partner are within the various limits set by the Territory Partnering Agreement and we worked closely with the financing partners to achieve a successful financial close to the project. 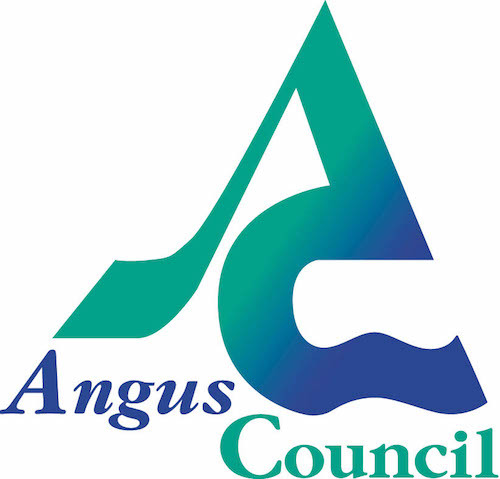 This continues our long relationship with Angus Council which including supporting the initial feasibility study, and subsequently acting as transaction advisor, for the Forfar and Carnoustie schools PPP. 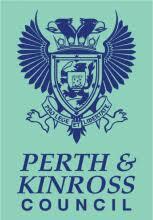 The procurement of the new Bertha Park High School by Perth & Kinross Council reached financial close on 27 September 2017 . 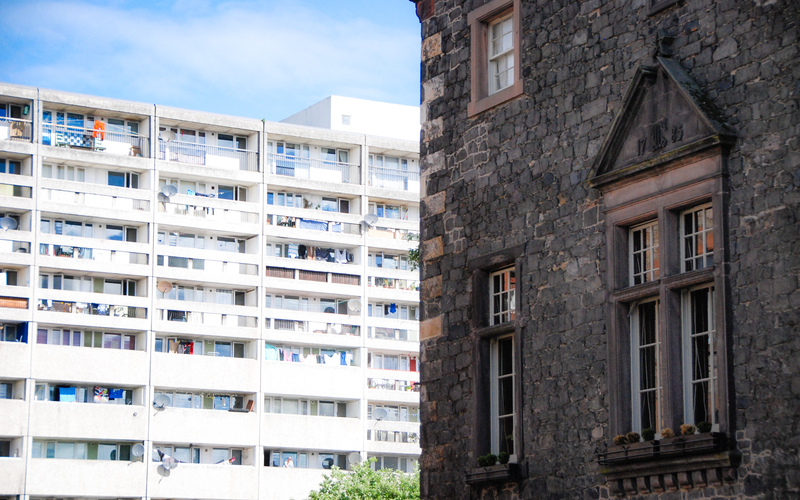 Built to accommodate pupil generated by the rapid expansion of the city, the new school will be developed under a single compact PPP contract between the Council and hub East Central Scotland. 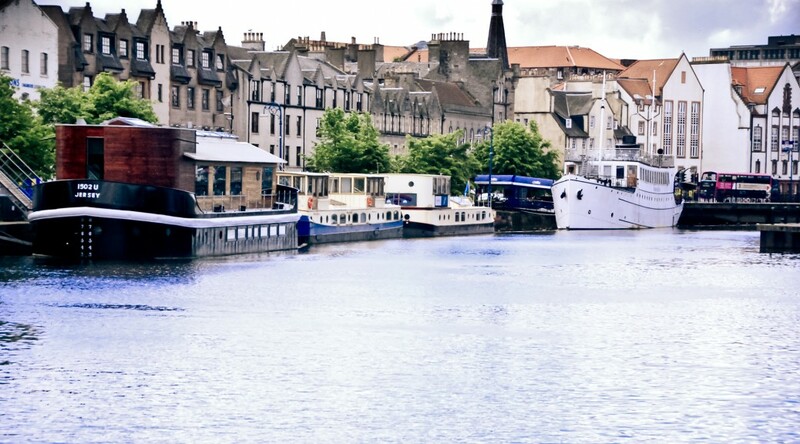 Caledonian Economics helps Local Authorities, Health Agencies and National Government develop and deliver excellent PPP projects. We work at all stages of the PPP process: PPP strategy development, business cases, financial modelling, transaction support, Operational PPP performance improvement, rescue of distressed projects, and Public Sector training and capacity building. Many of the projects we have supported have been open and operating successfully for ten years or more. The senior public sector officials who have been responsible for these projects are uniquely experienced to comment on the most effective approaches to long term management of PPP projects. We spoke to ten of these public sector professionals, asked about their experiences, and discussed what advice they would give to new projects, now and in the future. In our new report on Operational PPP projects, we ask seven key questions about the effectiveness of PPP Management, and identify important lessons. 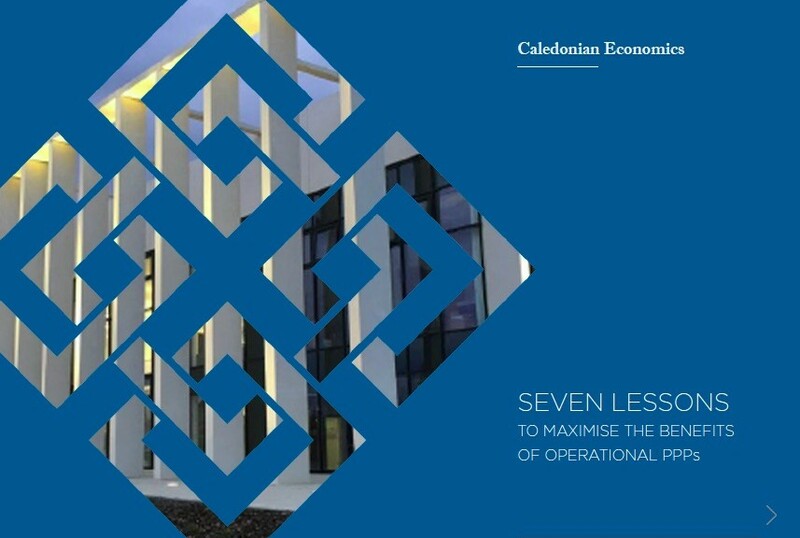 You can read what we found out in our new report by downloading it here: Caledonian Economics Report on Operational Projects. 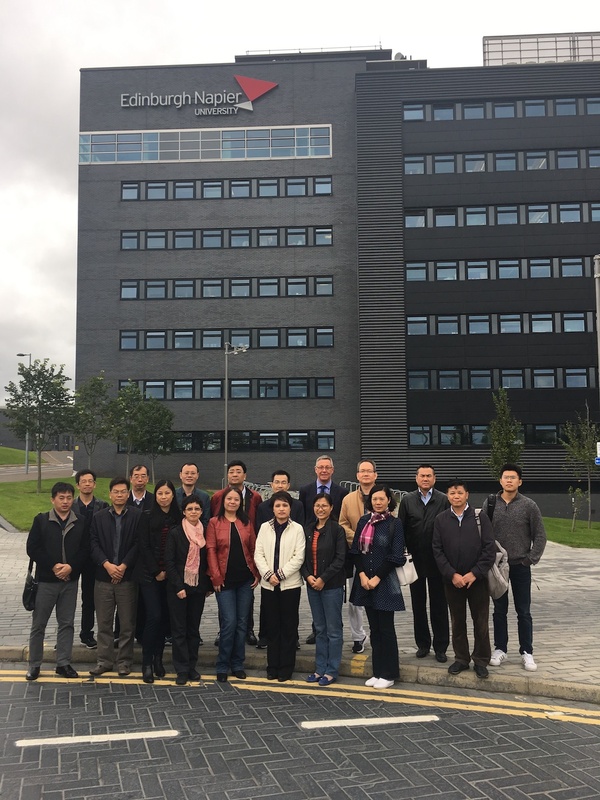 Senior public sector officials from central government departments in Beijing and several Chinese provinces including Jinan, Guangzhou and Hebei have taken part in our PPP Masterclasses this month. 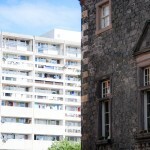 This follows events we have run previously for government officials in Latvia and Uruguay and of course many training and development events in Scotland. Our bespoke events draw from a menu of knowledge areas that covers all financial and commercial aspects of Public Private Partnerships. 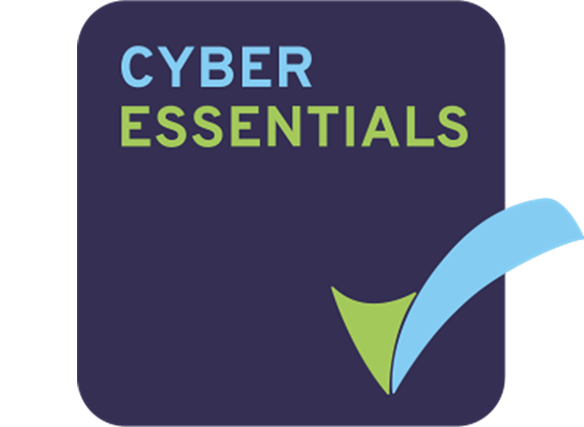 They provide an ideal opportunity to learn and share expertise that equip participants will skills to develop robust projects which deliver real social and economic benefits. Our Event Leaders include some of the most experienced PPP practitioners in the world. This professional team has worked at every stage in the PPP development process including sectoral strategy development, feasibility and planning, transaction support, operational performance improvement, and rescue of distressed PPP projects. Please contact us if you would like to know more about how we can help you shape better projects. 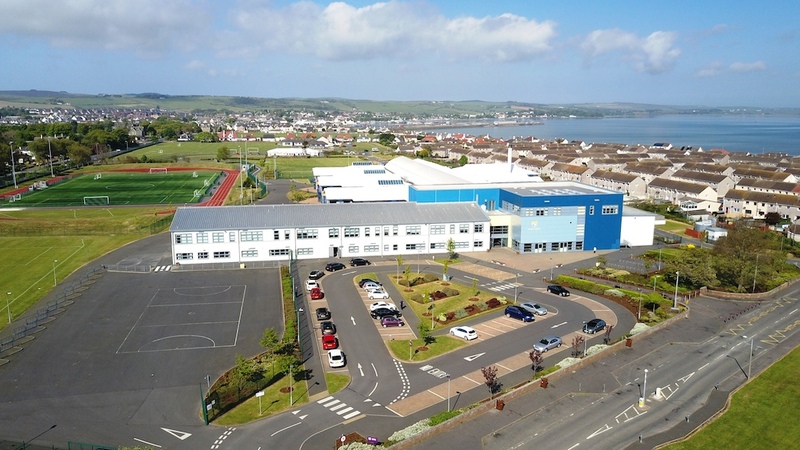 We have been reappointed to provide financial advisory support to Dumfries and Galloway Council for the operational phase of the Smarter Schools PPP project. This project was signed in 2008 and all eleven schools were operational by 2010. 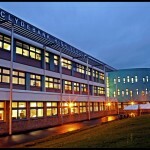 The project was financed by a £127 million facility provided by HSBC and the European Investment Bank. 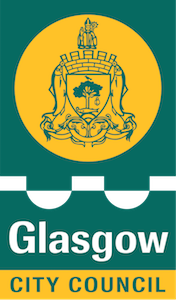 This reappointment continues our long relationship with the Council which spanned the project business case, tender preparation and evaluation, financial close, and project effectiveness assignments during the operational phase. 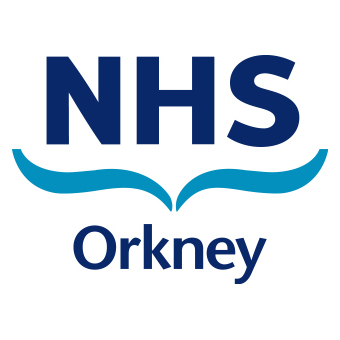 Caledonian Economics would like to congratulate NHS Orkney, Robertson Capital Projects and the project team on reaching financial close and signing the contracts for the New Orkney Hospital and Healthcare Facility. 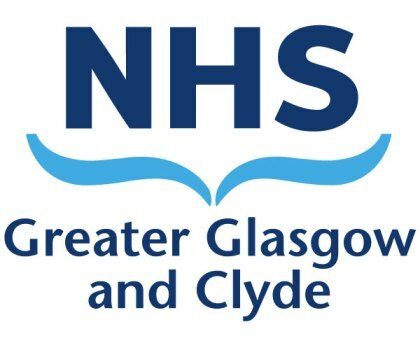 With colleagues from QMPF we have been working with NHS Orkney for several years to support the business case and subsequent procurement under a variant of the Scottish PPP/NPD model. The new Rural General Hospital will have 49 inpatient beds covering acute, cancer & palliative care, maternity and rehabilitation and will host a variety of services including two GP Practices, Dental and support services. When it opens in 2019 it will provide a state of the art modern building which will enhance the services staff can offer, utilising technology and the improved facilities. 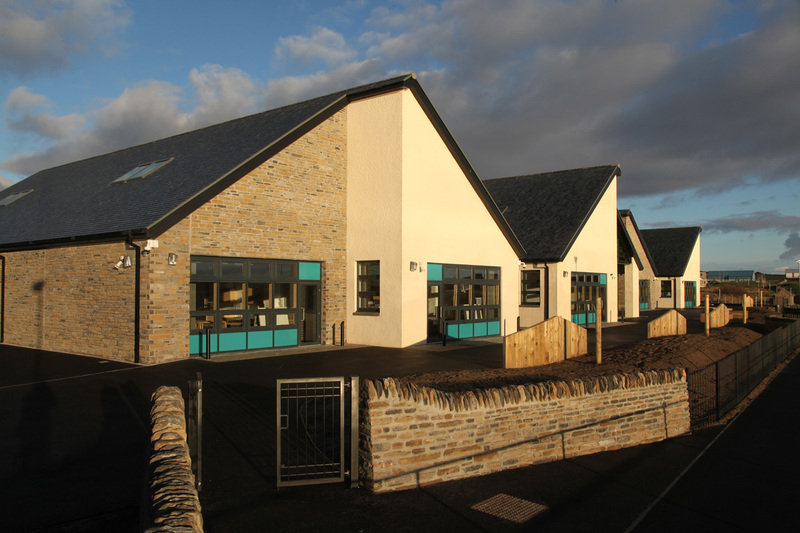 This continues Caledonian Economics’ long association with Orkney, having previously supported Orkney Islands Council on the procurement of the new Kirkwall Grammar School and Theatre, Pickaquoy Leisure Pool and Stromness Primary School, using a unique variant of the PPP structure.